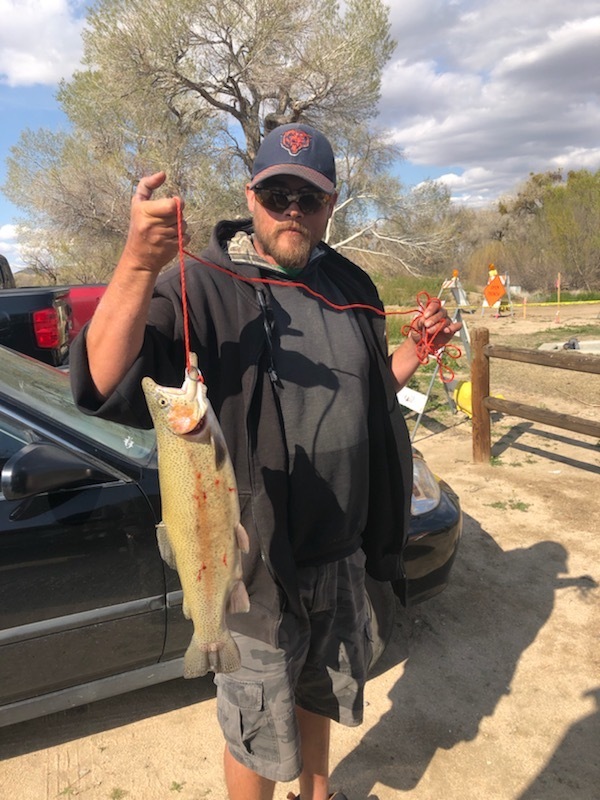 Joshua Talasco caught this 3.5lb. Rainbow using Orange Powerbait. 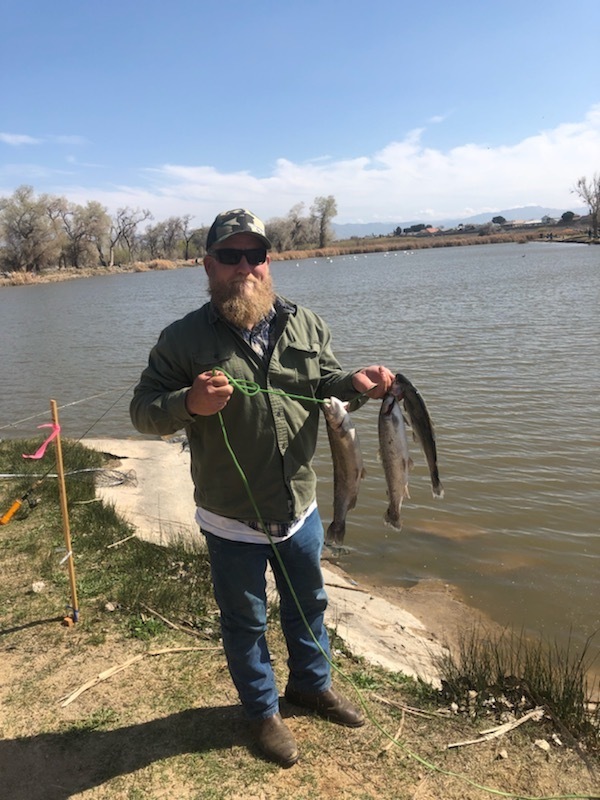 When fishing over at Pelican Lake, the north and south side have been hot spots. One Horseshoe Lake the back side by the spill way have been a hot spot. 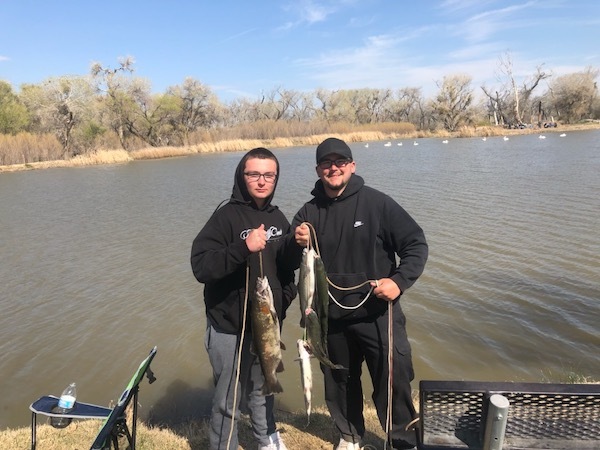 Brody and Blake Sworts caught their Rainbows on Powerbait. Largest weighed 3.5lbs. Bob Mcfadden caught this stringer of Rainbows using Powerbait.